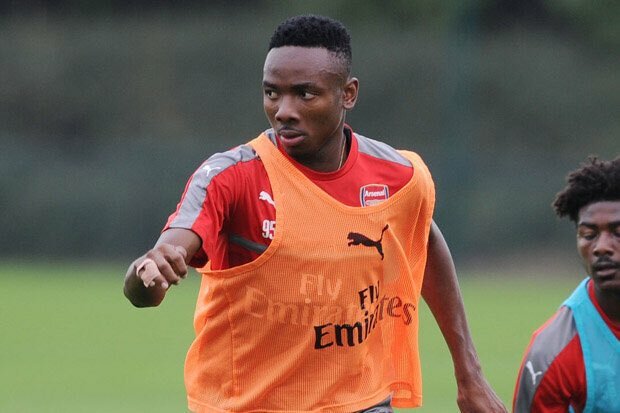 Arsenal have loaned Kelechi Nwakali to Portuguese club FC Porto and he will spend there the 2018/19 season which begins in August. Arsenal signed Nigerian international Kelechi Nwakali way back in 2016 but he has not made even a single appearance for the North London club in the time he has spent at the club. Kelechi Nwakali has spent the last two seasons on loan at MVV Maastricht and VVV-Venlo in the Netherlands but has only scored eight goals in 64 appearances. The striker’s move to the Portuguese club come as a big surprise because everyone thought that he was to stay at Arsenal with the under-23 squad which is now being coached with gunners legend Freddie Ljungberg. He however said that he is happy to join FC Porto. “I am excited to join the best club in Portugal and I will make my loan from Arsenal count. ” he told Nigeria Score.